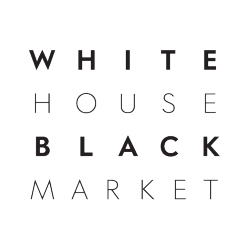 White House | Black Market is dedicated to providing everyday luxury for women’s on-the-go, multifaceted lives. It’s all about Elevated Style and Quality, Exceptional Service, Perfect Fit and Great Price. We create curated collections in the highest quality fabrics with intricate details and a tailor-made feel. Our expert stylists show you how to get more mileage from everything you wear. 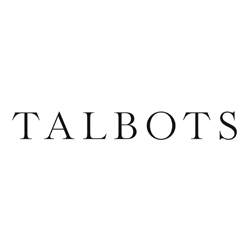 And they’re always available to help transform your closet and track down that one elusive item—before or after working hours—because we know that more time is priceless. Our collections undergo a series of rigorous tests to ensure the fabric fits real women’s bodies. Each piece is worn, washed and tweaked to perfection—from seam to hem to hardware—no detail is overlooked. Value is a given with everything we do. Case in point, most of our collection is machine washable. That’s luxury, redefined.